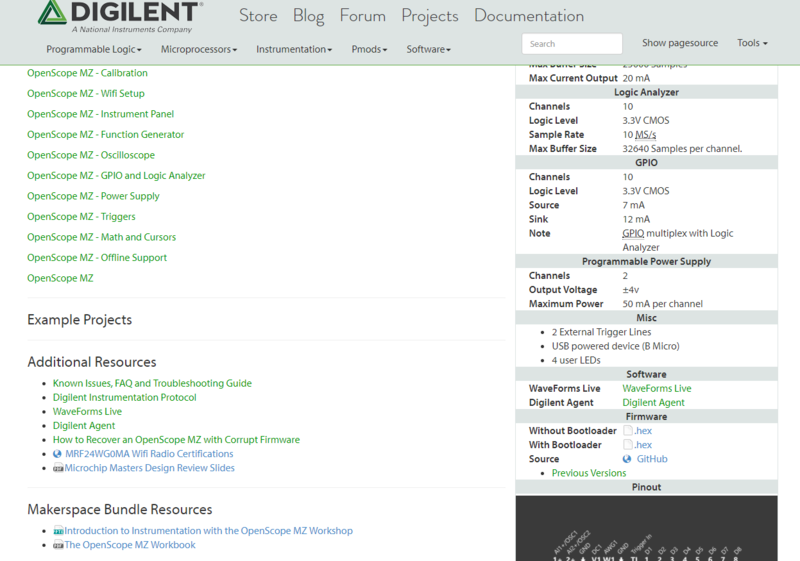 A while back we released the OpenScope MZ workshop slides on the Digilent Wiki. 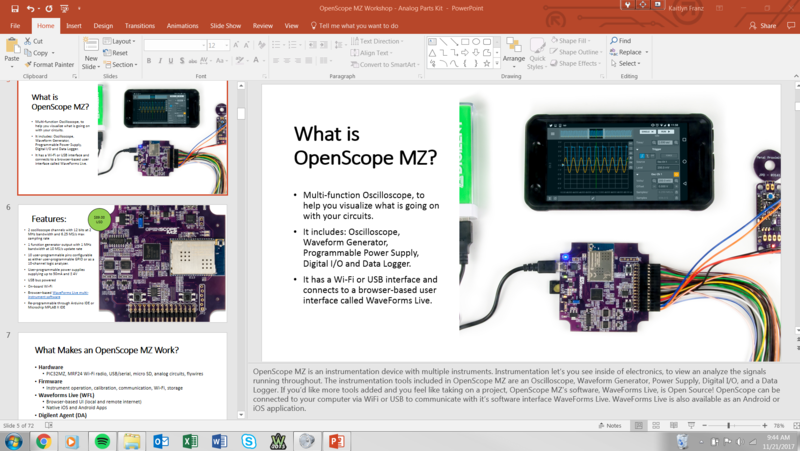 These slides contain the presentation material and presenters notes in order to give a workshop that introduces makerspace members to instrumentation through the OpenScope MZ. 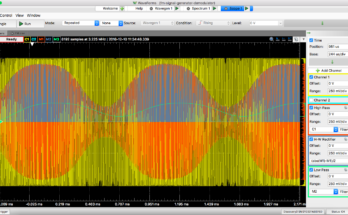 This workshop focuses on use of the Oscilloscope to view signals from an Arduino, stimulating circuits with the Waveform Generator, and viewing the response on the Oscilloscope. They can be downloaded off of the OpenScope Resource Center in a section dedicated to Makerspace resources. Of course anyone can download the slides and modify them to give the workshop as needed. In addition to the workshop slides, on the Digilent YouTube you’ll find the OpenScope MZ Workshop Training. In this video I go through what’s covered in the workshop, materials needed, common issues, and general tips for giving the workshop. 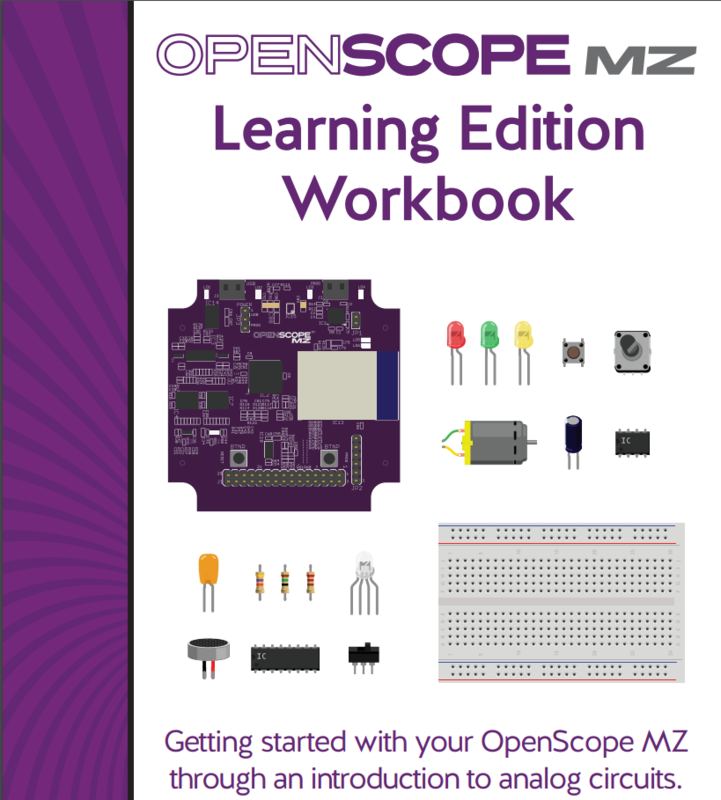 For more information on the OpenScope MZ check out it’s resource center. 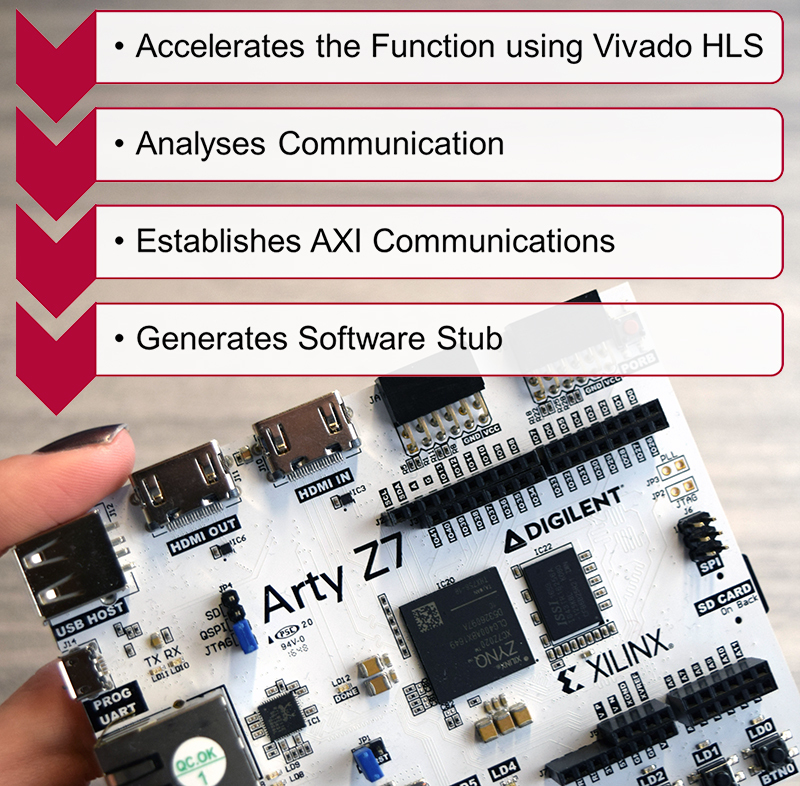 If you end up giving the OpenScope MZ workshop on Instrumentation let us know how it went, and how your members reacted to it!